There’s a rich legacy of comics artists who first gained acclaim as part of the long-running weekly British sci-fi anthology 2000 AD, from Dave Gibbons to Brian Bolland to Jock to Frazer Irving. Now, 2000 AD and Rebellion Publishing are looking for new artistic talent via its freshly created “2000 AD Art Stars” competition. Keep reading, Earthlets — CBR has the first details. 2000 AD specifically seeks artists to contribute to its “Star Scans” section, single-image “pin-up” illustrations of the anthology’s recurring characters. This marks a change from the magazine’s usual open submission policy, which is squarely focused on sequential art. To kick things off, applicants will submit art of 2000 AD‘s most iconic character: Judge Dredd. The winner will be chosen by Smith, and artists will be paid if their work is selected for publication. Entries are currently open, and submissions will be accepted until Sept. 9. The runner-up will be chosen by fan vote, and that artist will receive a prize of 2000 AD graphic novels. 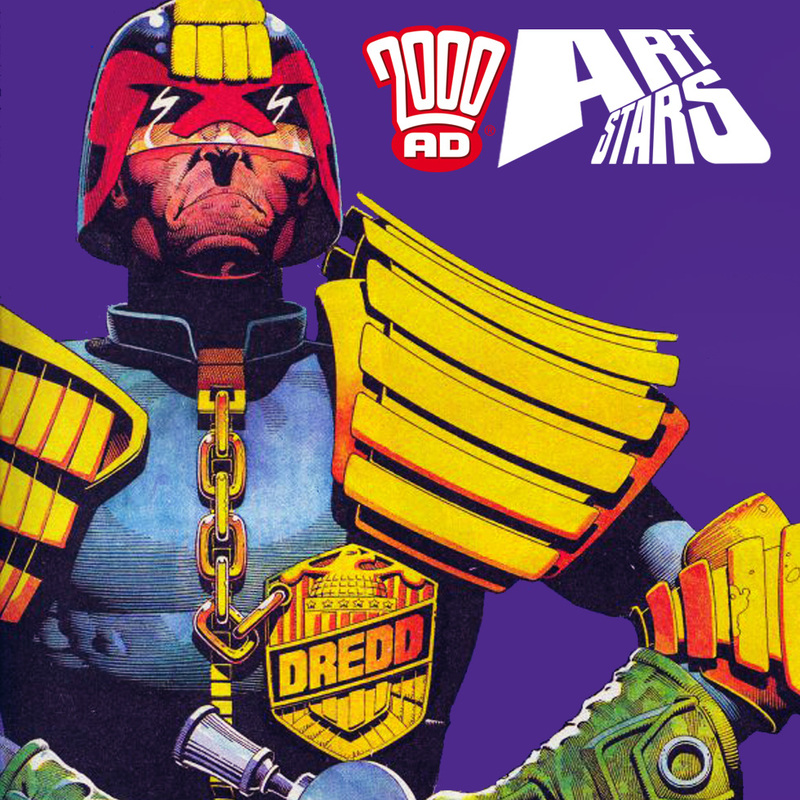 2000 AD Art Stars is planned as an ongoing opportunity — a new theme for the competition will be announced every four months. Full details on how to enter, along with terms and conditions, are on 2000 AD’s website. The post 2000 AD Seeks its Next Judge Dredd Artist with New Competition appeared first on CBR.